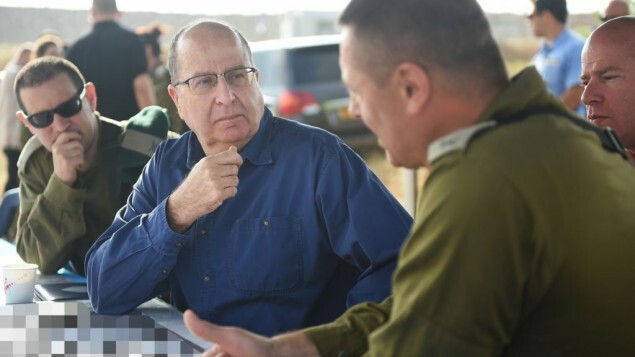 Prime Minister Benjamin Netanyahu summoned Defense Minister Moshe Ya’alon to his office on Monday for a “clarification meeting” after the two came head to head on Sunday evening in a public exchange of remarks regarding the IDF, YNET reports. 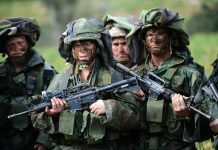 While the defense minister was still speaking at the ceremony in the Kirya Army Headquarters in Tel Aviv, the Prime Minister’s Office released a statement saying “Prime Minister Benjamin Netanyahu gives his full backing to the IDF, its commanders and soldiers. “A good army is one whose commanders, both junior and senior, feel confident in their ability to speak their minds at any given time, knowing they will not suffer for it,” Ya’alon said on Sunday evening.